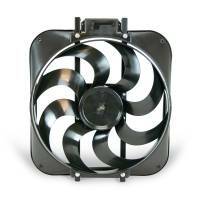 Flex-a-lite has been leading the way in cooling product technology for over 40 years. Pit Stop USA is The Online High Performance Superstore! We feature Air Conditioner Wiring & Cables at low everyday prices. 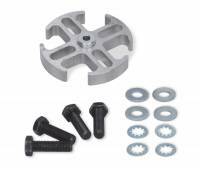 Aluminum race fans from PitStopUSA.com eliminate the need a fan clutch and feature aluminum blades with a steel star for your race car. 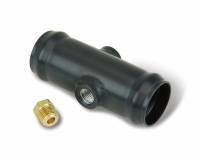 Pit Stop USA sells all the products you need for your 3/4 and 1-ton GMC or Chevrolet Trucks including Automatic Transmissions and Components. 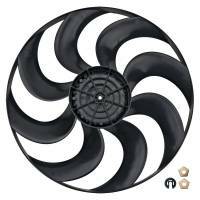 Pit Stop USA sells all the products you need for your 3/4 and 1-ton GMC or Chevrolet Trucks including Fans. Pit Stop USA has all of your Street Performance needs including Chevrolet Camaro (2nd Gen) Heating and Cooling. 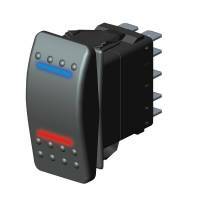 Check out the Recently Listed Circuit Breakers. PitStopUSA.com offers a variety of Corrosion Inhibitors from the biggest brands in drag racing including Flex-A-Lite Corrosion Inhibitors and more at low everyday prices. Pit Stop USA is The Online Motorsports Superstore! 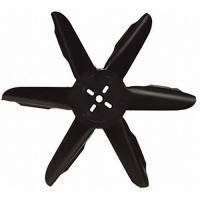 We feature Electric Fan Mounting Kits at low everyday prices. Pit Stop USA is The Online High Performance Superstore! 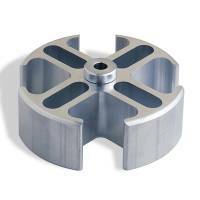 We feature Fan Clutches at low everyday prices. Pit Stop USA is The Online Motorsports Superstore! 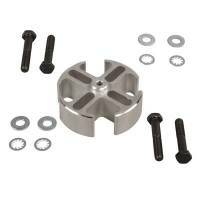 We feature Fan Spacers at low everyday prices. 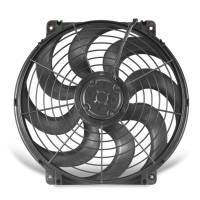 Check out the Recently Listed Fans and Air Blowers. Pit Stop USA is The Online High Performance Superstore! 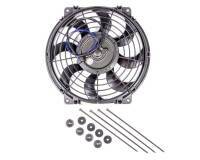 We feature Flex-a-lite Aluminum Radiator and Fan Kits at low everyday prices. Pit Stop USA is The Online Motorsports Superstore! 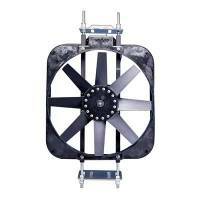 Flex-a-lite has been leading the way in cooling product technology for over 40 years. 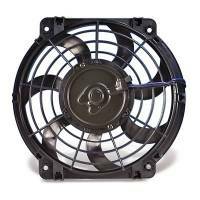 The Flex-a-lite product line includes belt-driven engine cooling fans, electric fans, transmission oil coolers, alumimum radiators and engine oil coolers. 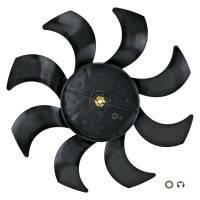 Flex-a-lite designed the first plastic Heavy Duty truck fans in and produced the first one-piece plastic truck fan in 1977, followed by the first injection molded truck fans in 1979. 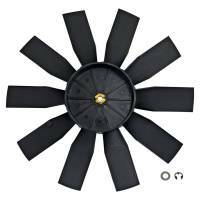 In 1978, Flex-a-lite developed the first electric engine cooling fan for the U.S. Aftermarket. 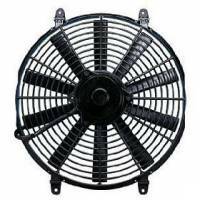 Flex-a-lite electric fans include Flex-A-Lite Auxiliary Electric Fans, Flex-A-Lite Big Truck Electric Fans, Flex-A-Lite Black Magic Electric Fans, Flex-A-Lite Black Magic X-Treme Electric Fans, Flex-A-Lite Compact Dual Electric Fans, Flex-A-Lite Electra-Fan II Electric Fans, Flex-A-Lite Loboy Electric Fans, Flex-A-Lite Low Profile Electric Fans, Flex-A-Lite S-Blade Electric Fans, Flex-A-Lite Syclone Electric Fans, Flex-A-Lite Scirocco Radiator Electric Fans and Flex-A-Lite Trimline Electric Fans. We feature Flex-a-lite products at low everyday prices!